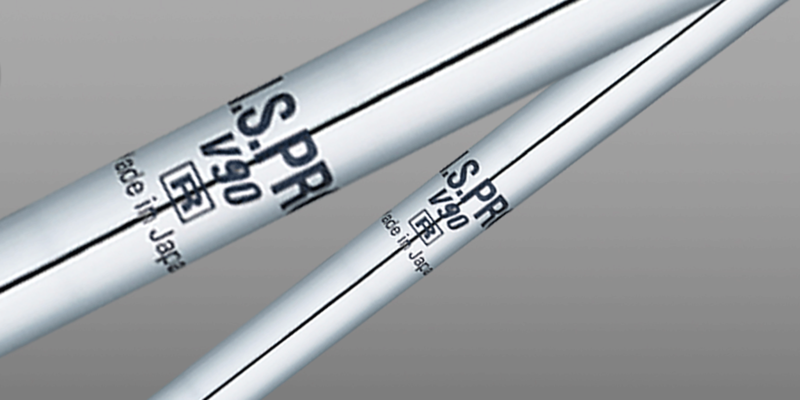 The N. S. PRO V90 Steel Shaft for Irons (Ultra-lightweight) Another shaft in the bag of a major championship winner! The N.S. PRO V90 inherits the superior performance of the N.S. PRO 950GH while further reducing weight to 90 grams and using a lower center of gravity. This shaft design reflects a thorough analysis of rigidity and step pattern, providing a more precise swing feel for a higher ball flight and easy swing action. Chosen for this distinctive swing feeling by a noted young Japanese woman golfer, the N.S. PRO V90 can also benefit the beginner golfer.